Science tells us that a new and dangerous stage in planetary evolution has begun—the Anthropocene, a time of rising temperatures, extreme weather, rising oceans, and mass species extinctions. Humanity faces not just more pollution or warmer weather, but a crisis of the Earth System. If business as usual continues, this century will be marked by rapid deterioration of our physical, social, and economic environment. Large parts of Earth will become uninhabitable, and civilization itself will be threatened. Facing the Anthropocene shows what has caused this planetary emergency, and what we must do to meet the challenge. 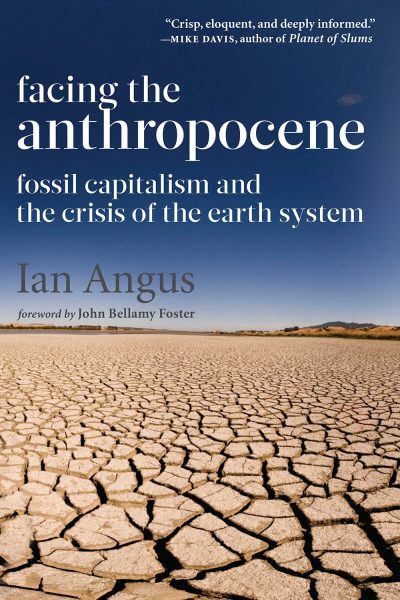 Bridging the gap between Earth System science and ecological Marxism, Ian Angus examines not only the latest scientific findings about the physical causes and consequences of the Anthropocene transition, but also the social and economic trends that underlie the crisis. Cogent and compellingly written, Facing the Anthropocene offers a unique synthesis of natural and social science that illustrates how capitalism’s inexorable drive for growth, powered by the rapid burning of fossil fuels that took millions of years to form, has driven our world to the brink of disaster. Survival in the Anthropocene, Angus argues, requires radical social change, replacing fossil capitalism with a new, ecosocialist civilization. A crisp, eloquent, and deeply informed call to arms by a leading eco-socialist. Facing the Anthropocene tackles the large theme of how this emerging epoch links with human societies – and how it might affect them. It’s a clearly-written and well-paced account that combines clear summary of the scientific evidence for unfolding global change with thought-provoking analysis of the socio-economic factors driving it. The Anthropocene means many things to many people, but there is one thing on which everyone concerned about the future agrees: a business-as-usual approach is not a viable option. The science on which the Anthropocene concept is based—and this book does an excellent job of describing that science—is crystal clear. 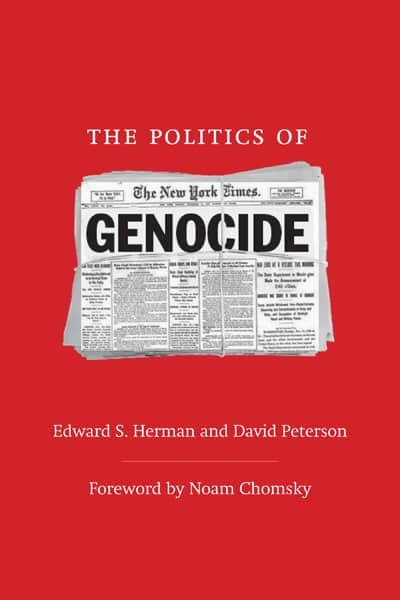 We urgently need a societal discussion about where we are going, and this book makes a hard-hitting, provocative contribution to that discussion. Angus tells us that social justice advocates cannot get where we want to go without a new understanding of the Anthropocene, and that scientists must grasp the deep analysis of capitalism that some activists are bringing to the table. 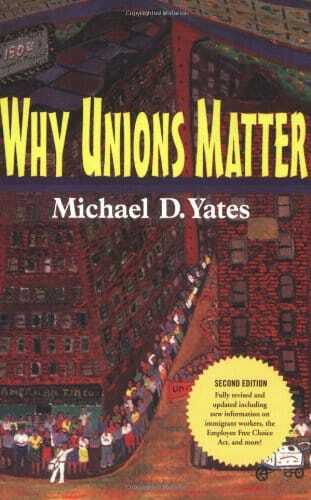 A timely and challenging book! 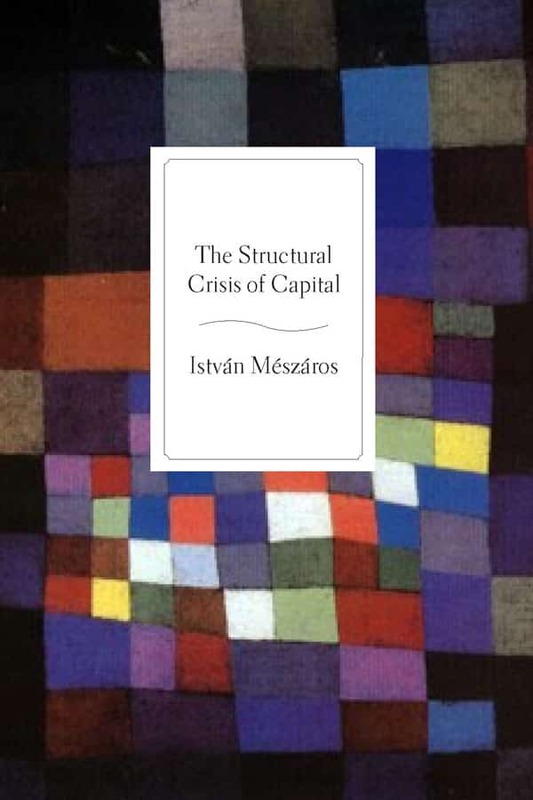 The best radical book on the state of the planet I have read in the past year…. A superb presentation of climate science and an illuminating discussion of its ‛socio-ecological’ causes and effects. Angus weaves a fascinating, gripping history of ideas into a supremely relevant story for the most existential struggle of our time, the planetary emergency of pending climate catastrophe. 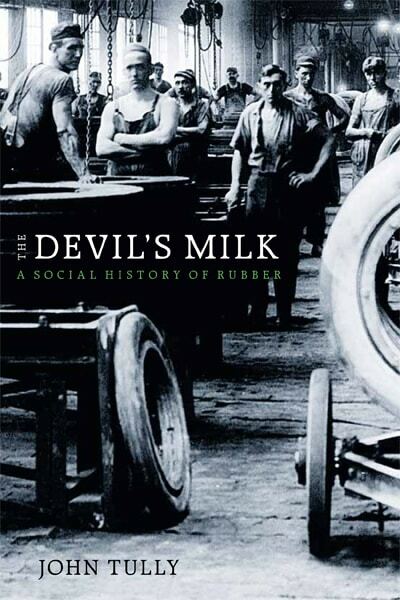 Essential reading for ecosocialists, scholars, and activists of every stripe. Ian Angus has long been a major figure among those seeking to combine the best of Marxist theory and ecological science—a goal that Angus himself has often described as ‘making the greens redder and the reds greener’. With his newest offering he has advanced that goal tremendously. Over the past 15 years or so just a handful of the most impressive ecosocialist books have attained a ‘must-read’ status. Add Facing the Anthropocene to that list. Exceptionally well researched, written, organized and presented, Facing the Anthropocene is a compelling read that is remarkably informed and informative. An invaluable and unreservedly recommended addition to community and academic library Ecology and Political Economy reference collections and supplemental studies reading lists. Ian Angus’s Facing the Anthropocene, which looks at the science and politics of the Anthropocene, a new geological era where human activity, is the key driver of environmental change. Angus brilliantly links the science to a wider Marxist discussion of the nature of capitalism and its inherent ecological destruction. It’s a book designed to provoke wide discussion. Important and alarming … Angus leaves little room for doubt that the Anthropocene is upon us … he presents a balanced account of scientific controversies around the concept … [and] attempts, with some success, to build a Marxist class critique of the structure and dynamics of the Anthropocene epoch. Ian Angus is editor of the online ecosocialist journal Climate and Capitalism, and co-author of the Belém Ecosocialist Declaration. His previous books include Too Many People? Population, Immigration, and the Environmental Crisis (with Simon Butler) and The Global Fight for Climate Justice.